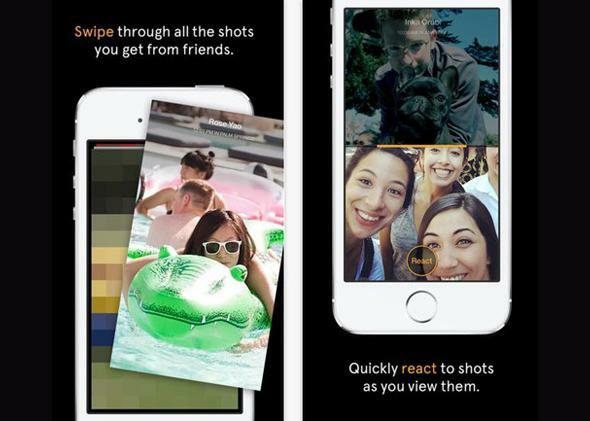 Slingshot, Facebook's Snapchat competitor, wasn't meant to launch yet. Slingshot we hardly knew ye. Photo from the App Store. In May the Financial Times reported that Facebook was working on a new standalone app called Slingshot that would basically be a Snapchat competitor. It turns out that that’s definitely true, and for a few hours on Monday users in certain Apple App Store markets could download Slingshot. But the app proved to be as impermanent as the messages it sends, and now it’s been pulled. It was never meant to launch today. 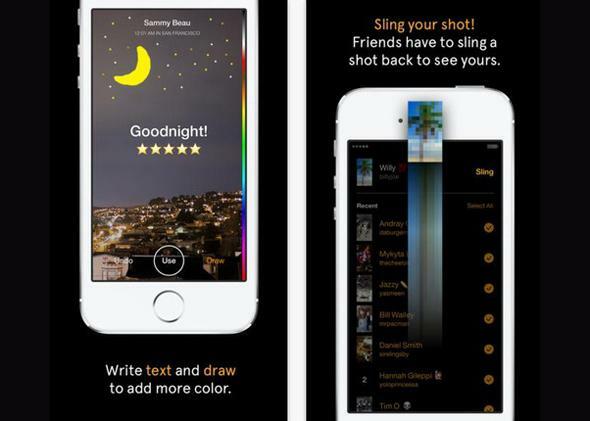 It seems like the big difference between Slingshot and Snapchat is that when you “sling” content at other users, they won’t be able to see what you sent until they sling something back to you. It sounds like a lot of work, but if the app catches on it’ll mean tons more engagement for Facebook to feed on. Once the app is released for real, of course. Maybe Facebook should consider calling the app Boomerang instead of Slingshot.